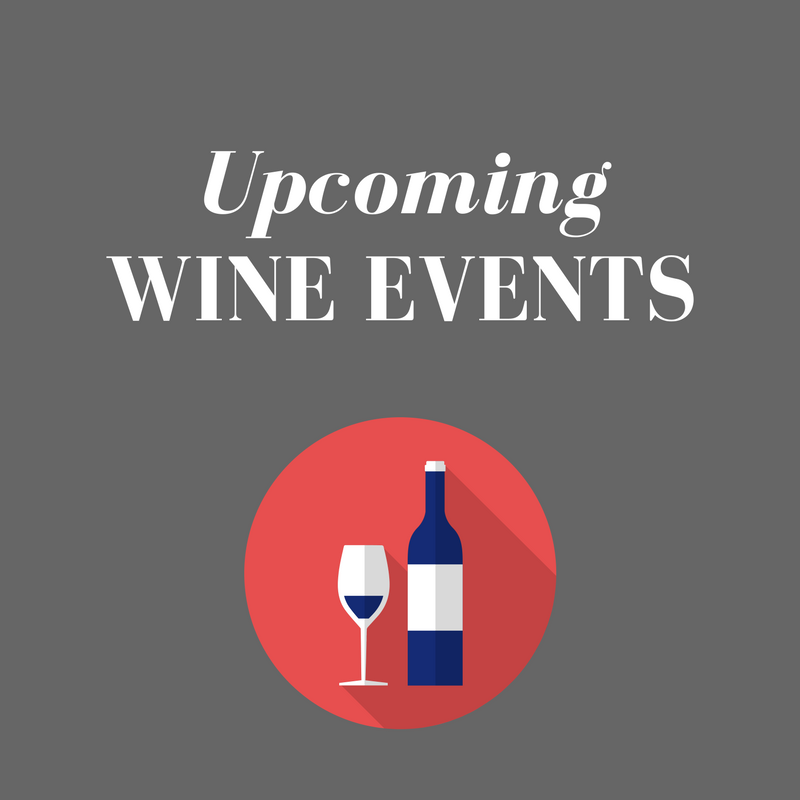 Cork wine bar and cafe L'Atitude 51 will start their next series of wine appreciation classes on Saturday, January 19th at 3.30pm. Classes will be held upstairs in their first floor Wine Workshop, overlooking the River Lee. Attedance at all 4 classes is not mandatory, but it is recommended to attend the very first session where the techniques of wine tasting are explained. Classes cost €25 each, with the complete set of four classes available for a discounted price of €90. Get in touch with L'Atitude as soon as possible, as spaces are limited. Further information is available from their website here. In a recent email from the Celtic Whiskey Shop on Dawson Street, I received news of a Burns Tasting Night, to be held on Friday, January 25th. The night promises a traditional Burns Night feast of haggis, neeps and tatties, all washed down with a number of great whiskies. Hopefully, there will even be a bagpipe player in attendance to pipe in the haggis. Tickets cost €30, and are available from the Celtic Whiskey Shop, or by phone (01) 675 9744. Numbers are limited and the event is for ticket holders only. Regretfully, children cannot be accomodated at the event. The fun kicks off at Against The Grain on Wexford Street at 7.30 pm.